Biogen BIIB, -29.13% and drug development partner Eisai Co. Ltd 4523, -0.24% ESALY, -32.05% said the decision was based on the results of an interim analysis conducted by an independent monitoring committee. The analysis concluded the trials were unlikely to slow cognitive and functional impairment in patients on aducanumab compared with those on a placebo. U.S.-listed shares of Eisai also fell 28%. “We think Street will now, unfortunately, discount Alzheimer’s related assets… until further clarity debunks the Street caution on the high-risk nature of the science (and despite our view there are different science and genetics around different targets),” wrote Jefferies analyst Michael Yee in a note to investors. 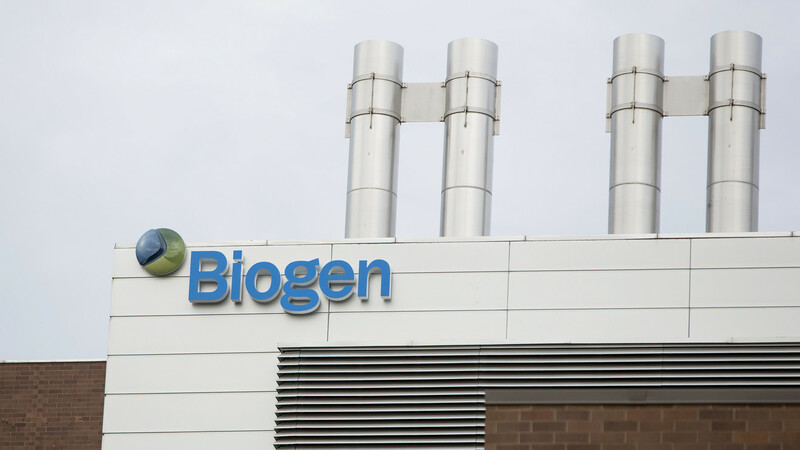 As of Thursday morning, Biogen’s share price had fallen to $230 from $320 at Wednesday’s close. And analysts don’t see any quick fixes. Shares of Biogen have fallen 22% in the year to date, while the S&P 500 SPX, +0.96% has gained 13%.